The Embassy of the Federation of Autonomous Priories of the Sovereign Order of St. John of Jerusalem, Knights of Malta (KMFAP) to the Republic of Angola, through our Femeraid unit in Angola, continues the actions of medical assistance to the Children of the Province of Luanda. 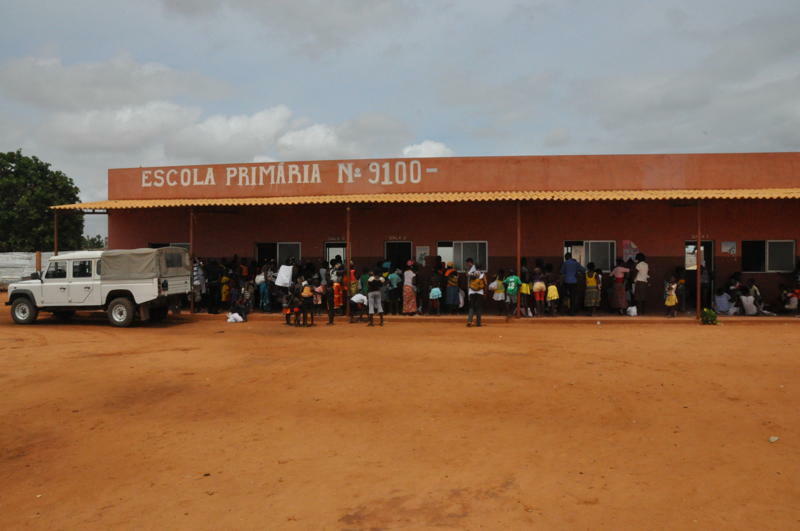 This program, which will last until 2012, consists of a visit of the Femeraid Team, two times per month, to a different municipality of the Province of Luanda for a medical consultation of 125 Children below 10 years of age each time, and is done in collaboration with MPLA, the Party in power in Angola. Since early morning the mothers with their children wait for the Femeraid Team. 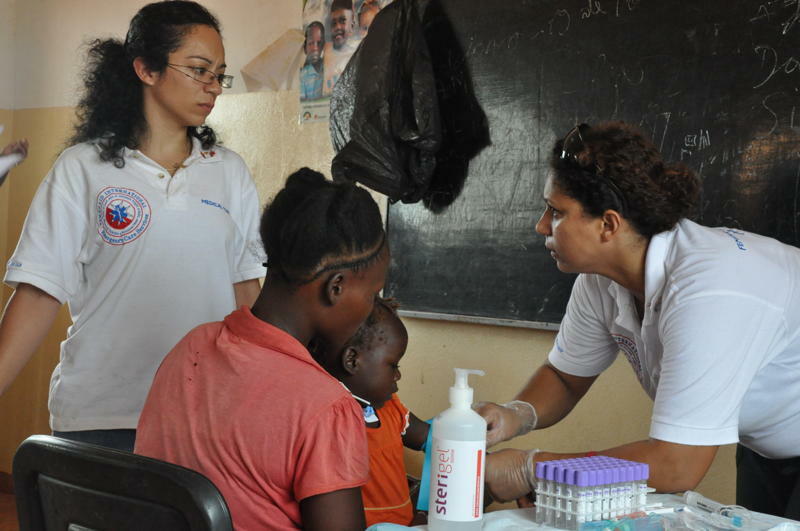 The Children will pass through a first triage to detect eventual health problems and after are submitted to laboratory tests to detect eventual diseases, and those who need, receive also free medication from Femeraid or, if necessary, are directed to the local Hospital. After this they have a workshop on Oral Hygiene and receive a lunch. 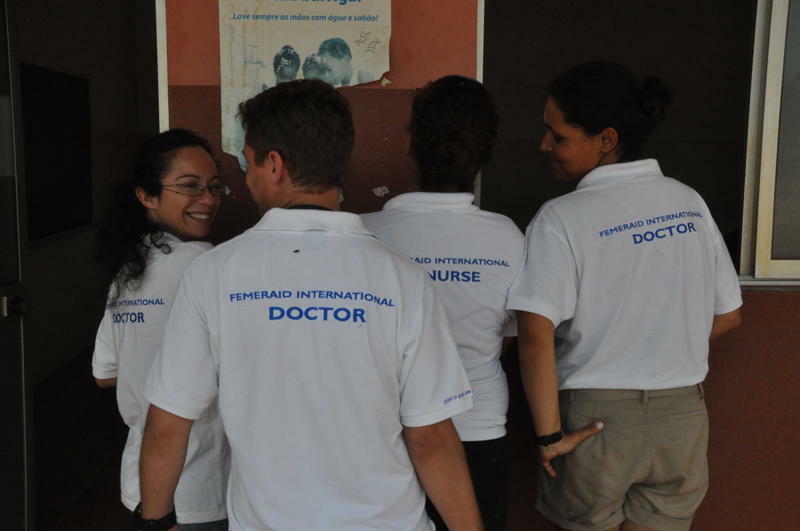 The statistics of the medical exams are sent by Femeraid to the Ministry of Health of Angola in order to establish a profile of the most frequent diseases found during these actions.